Are you on the search for carpets in Clapham? Call Cherry Carpets to see what we can do for you. Clapham lies within south west London and is an unusual town as it’s part of two separate boroughs: Lambeth and Wandsworth. One of the largest areas which crosses the boundary is Clapham Common, a vast, green open space which contains many important landmarks including Holy Trinity Clapham, an 18th century church. Road users can reach the town via the A24; those using public transport have the choice of five different train stations including both mainline and underground services. 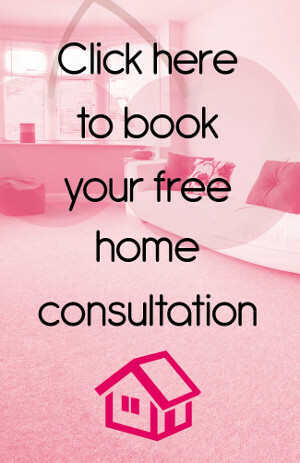 Having the right carpet can completely transform any room in any home and because there are so many different options available, there is something for everyone. 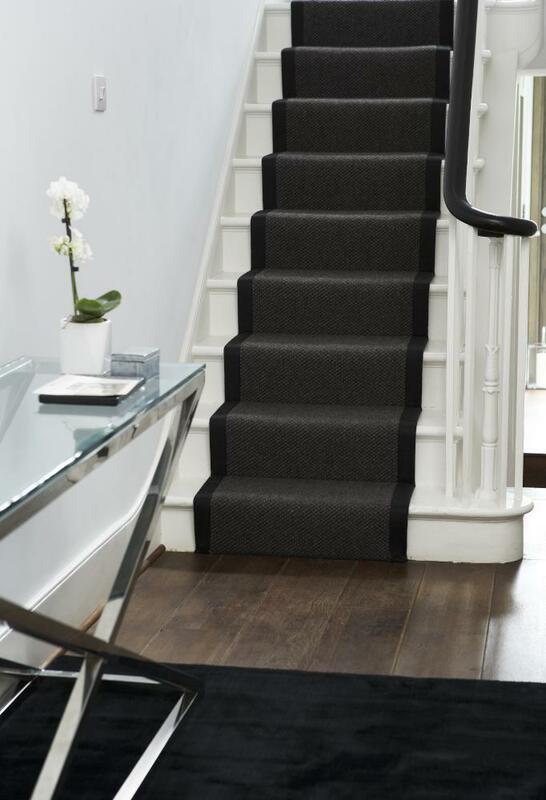 At Cherry Carpets, we want to bring our customers the widest variety of carpets Clapham has, in all colours and styles because we understand that every home is different. Our experience has taught us what our customers want and this enables us to source the right carpets at the right prices. We aim to take the hassle and strain out of finding the perfect carpet by offering you a fantastic choice at unbelievable prices. We keep our prices low because we appreciate that this is important to our customers when making their choice but how do we keep them so low? There is no science to it, we simply work solely online which means we do not spend money on a showroom or pay for any bills associated with it, this means we make savings and pass them on to you. 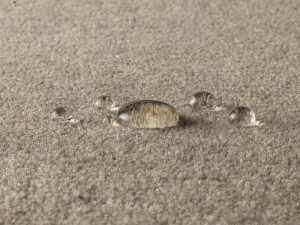 Our website has everything you could need and as soon as you have found the carpet you like just give us a call. 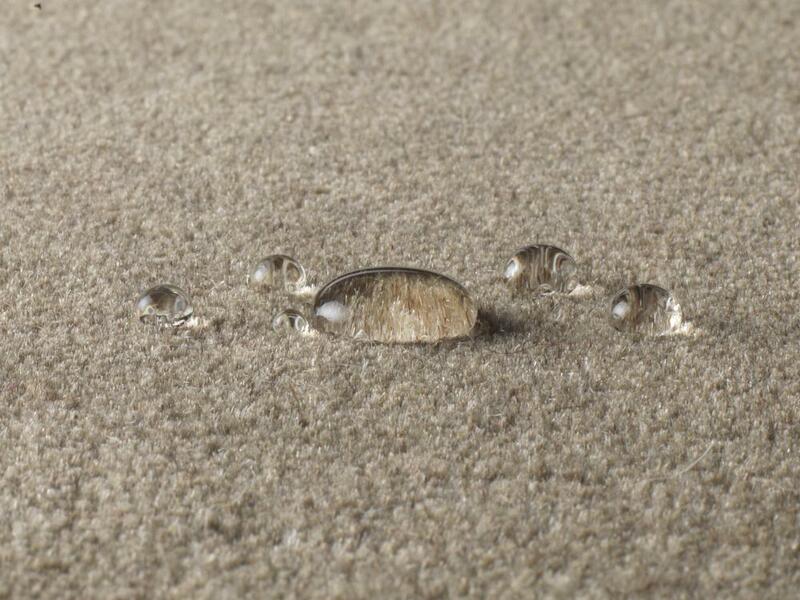 We will come to your home and show you our samples so you can feel and appreciate what a quality carpet really is all about. 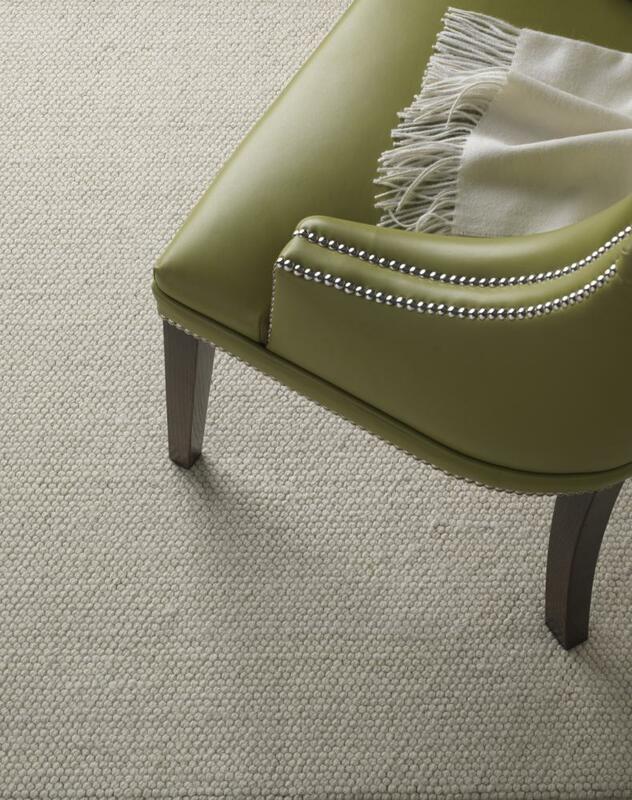 We will take all the measurements we need and then provide you with a no-obligation quote, we promise that there is nothing stressful about the process because we believe finding a carpet should be enjoyable. We are proud of the fact that we can offer the very best carpets but we know that there is more to it than that which is why we offer more. Not only do we offer first class carpets, we also offer unbelievable underlay to suit all budgets. 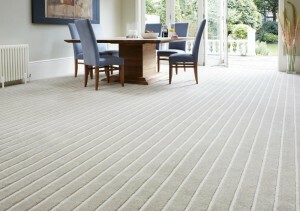 Underlay will really give your carpet that added bit of quality and will take your carpet to the next level of comfort. 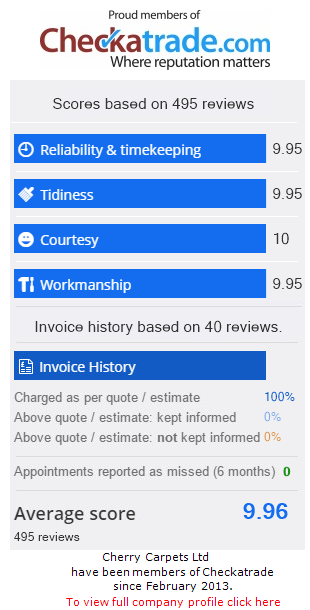 We have high standards and we do all we can to offer a service that keeps our customers satisfied. We have highly skilled individuals who are there to help you at every step of the way and once you have made your choice we will arrange for our team to install your carpet at a time that is right for you. As part of our service, they will move any furniture, install the carpet and replace all furniture, we will even take away all of the rubbish. It really is the perfect service. 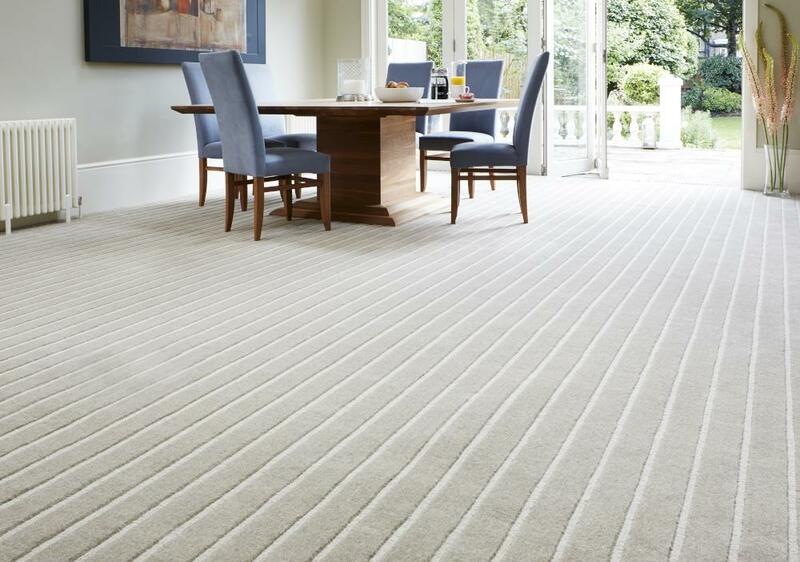 We understand what our customers expect of us and we know what they want which means we can find them the amazing carpets Clapham to fit any budget. Even though our costs are low, we do not compromise on quality and we can guarantee this because we work with manufacturers who know what they are doing. All of this comes together to form the perfect service which makes us one of the best.